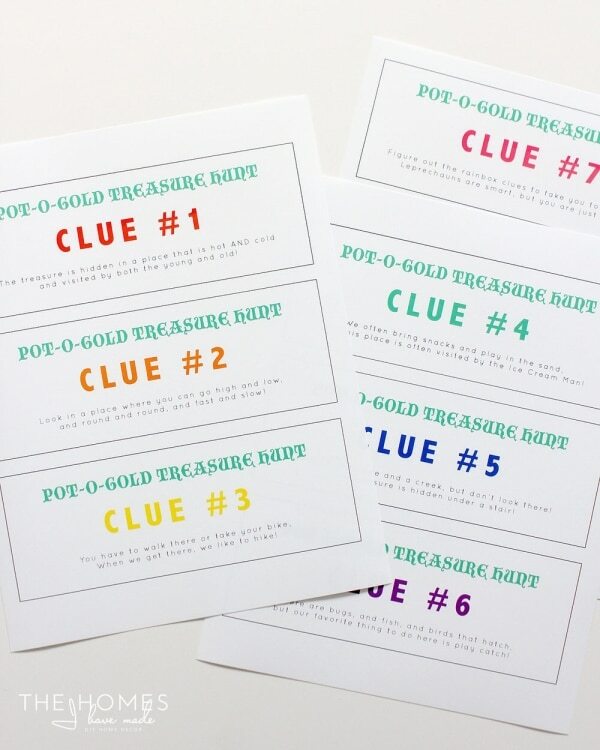 Kids love treasure hunts! 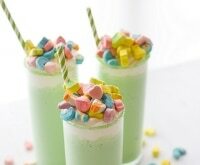 And what’s even more fun is a hunt for a pot of gold hidden by some silly little leprechauns. 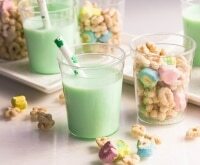 This St. Patrick’s Day, get your kids into the “lucky” spirit and have a fun family adventure with this simple DIY project. 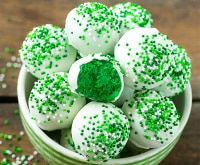 Use scraps of paper and clever clues to create a St. Patrick’s Day scavenger hunt. 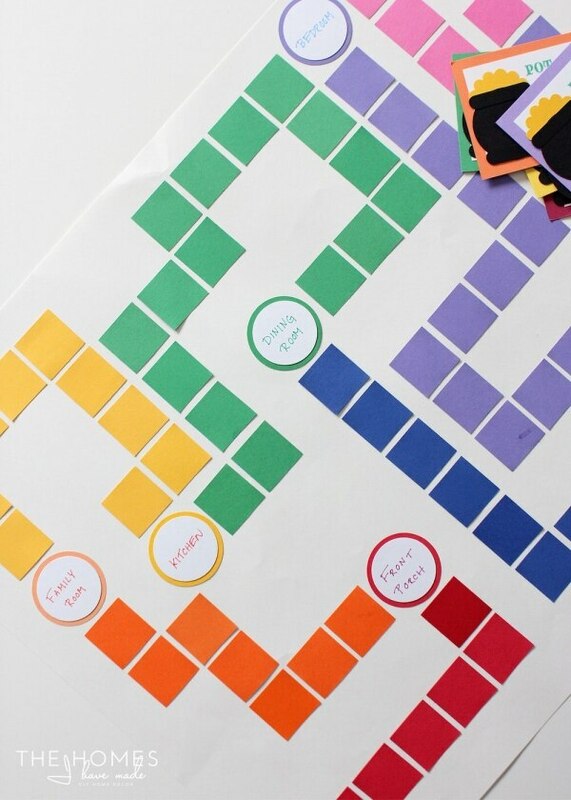 This pot-of-gold map is designed to take your family around the house (or other familiar location) to collect color-coordinated clues. 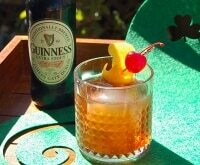 Once all the clues are gathered, use them to figure out the location of the pot of gold. 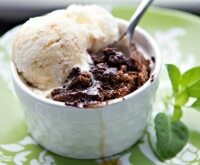 With these ideas, the hunt itself will be just as fun as finding the pot of gold at the end! 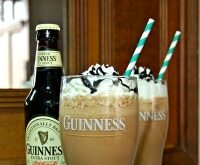 The fun doesn’t have to end once your family finds the pot of gold! 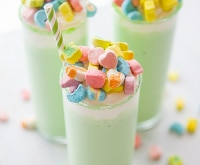 Try making these easy and fun green recipes together, or sip on this delicious shamrock shake (without the Bailey’s®)! Save on your supplies with coupon codes for Amazon, Hobby Lobby, and Michaels! 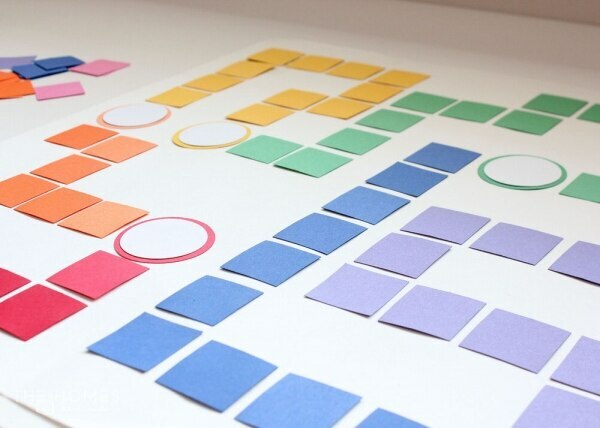 Punch out colored squares of paper to create the path on your treasure map. Punch out large colored circles and smaller white circles to create the destinations for your map. The white circles should go on top of each rainbow colored circle so you can easily see the destination written down. 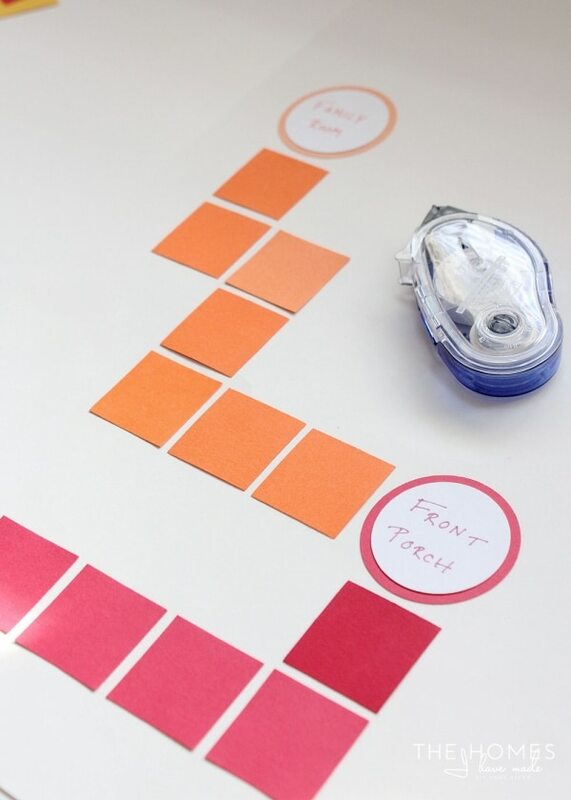 Use craft adhesive to stick the colored squares and circles on your large piece of paper or poster board. 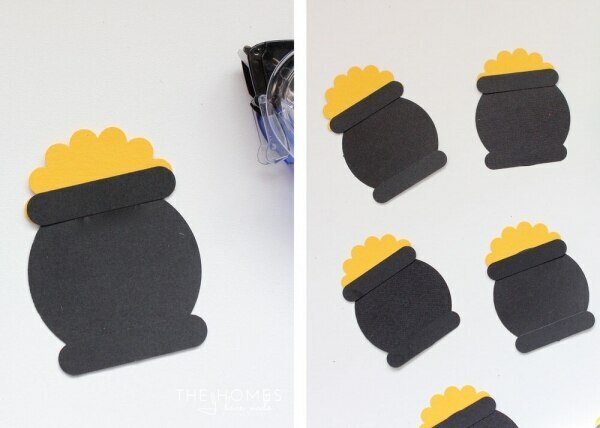 Instead of a large “X,” create a pot of gold by punching out a circle and two tabs from black cardstock and one half of a scalloped circle from yellow cardstock. Glue the tabs, circle, and half-scalloped circle together to create your pot of gold. 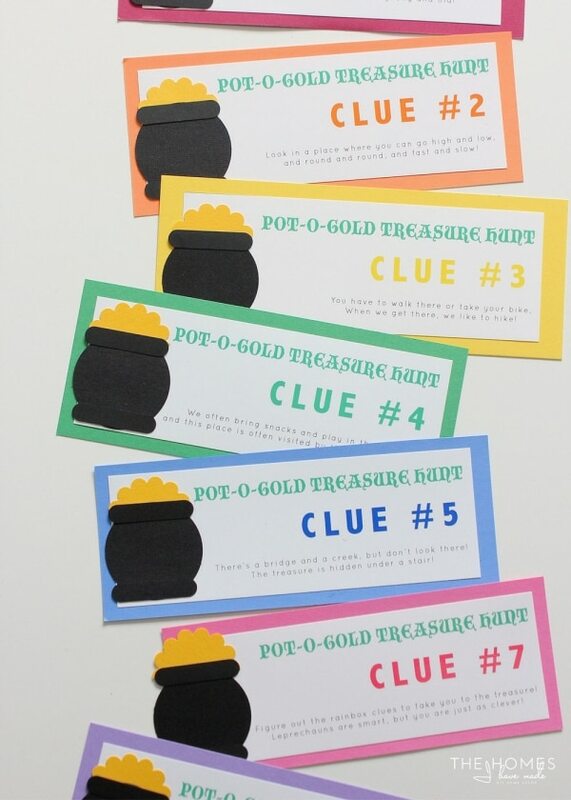 You can make extra pots of gold to attach to each clue, too! To make the clues, use word processing software to type up the number of clues that corresponds to the number of destinations you’ve made on your map. 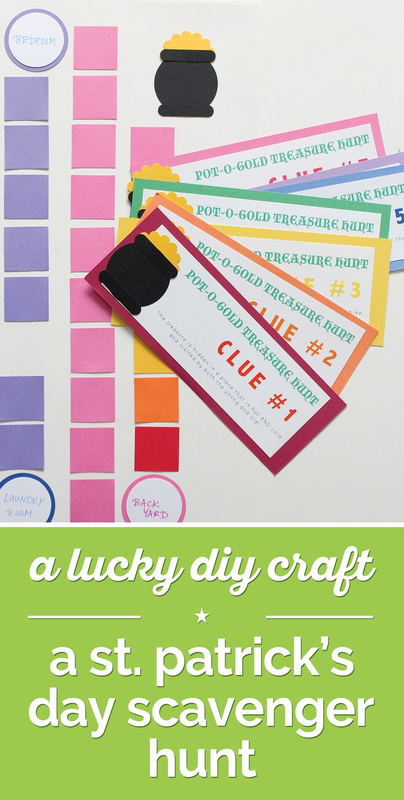 Think of simple yet clever hints that will help your family ultimately figure out where the pot of gold is hidden, and don’t be afraid to use those rainbow colors again! 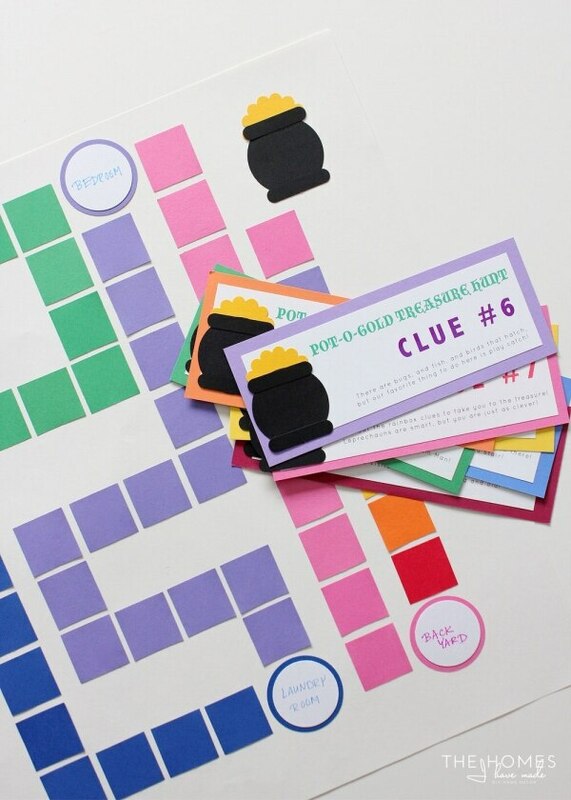 Once you’ve printed out your clues, trim them down and glue them to a piece of cardstock in a matching rainbow color. You’ll then want to place the clues around your home in the locations that correspond with your map. 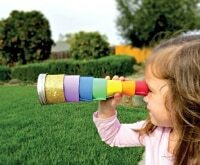 Give your kids the map and let them follow the colors of the rainbow to go around your home and collect clues. 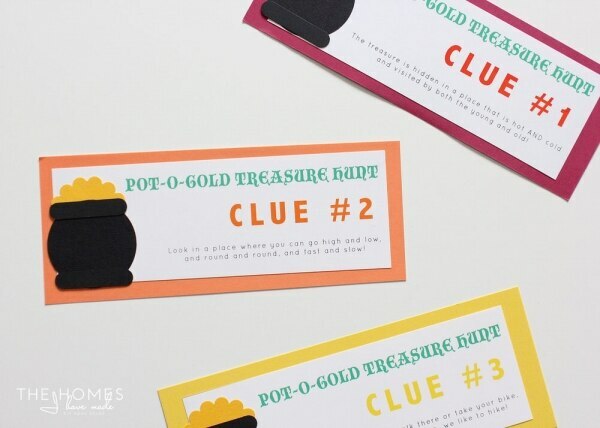 Once they’ve visited all the locations on your treasure map and collected all the clues, they should use them together to figure out where the pot of gold is hidden! 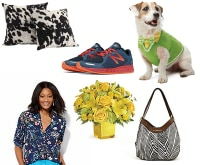 Want to see how Megan’s treasure map turned out? Find out below! 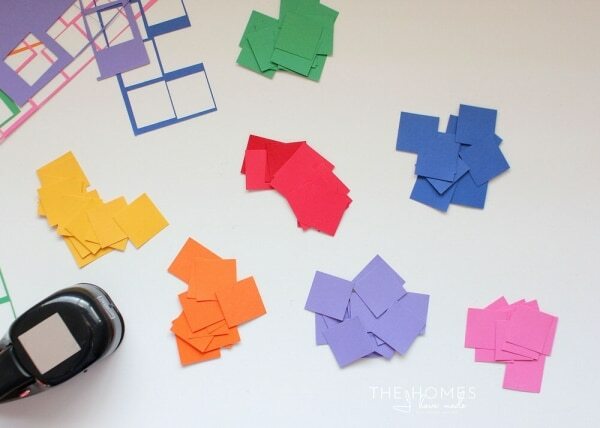 Start by punching out a bunch of paper shapes from each color paper to make a “path” on your treasure map. 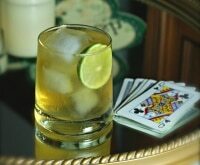 A 1.25-inch square punch was used here, but you can use any shape you like or have. To make your map destinations (the places where you’ll leave clues), punch out larger shapes from coordinating cardstock. To make these spots on the map a little easier to read, consider punching out white shapes to layer on top. 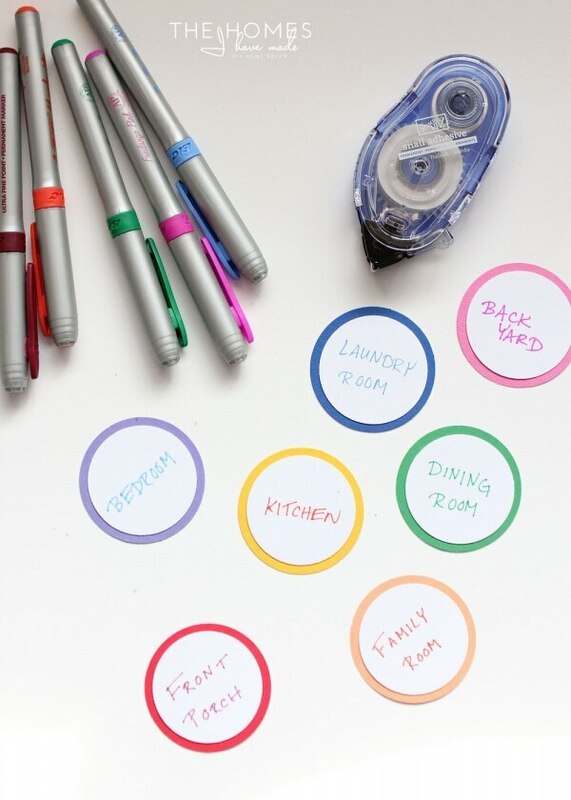 Use markers or colored pens to write down the locations of various locations around your home (or wherever you’ll be doing the treasure hunt). 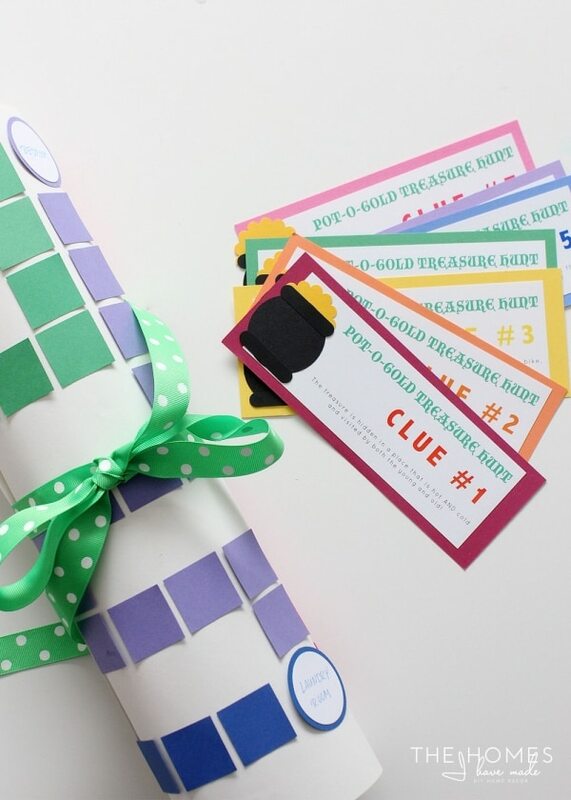 With everything cut out, it’s time to build your treasure map. You can be as random and whimsical as you’d like. Simply secure your punched shapes to the paper/poster board with craft adhesive. Wind the paths around each other and end each length of color with a coordinating “destination” shape. Keep building your map, following the colors of the rainbow and a logical path around your home/hunting location. 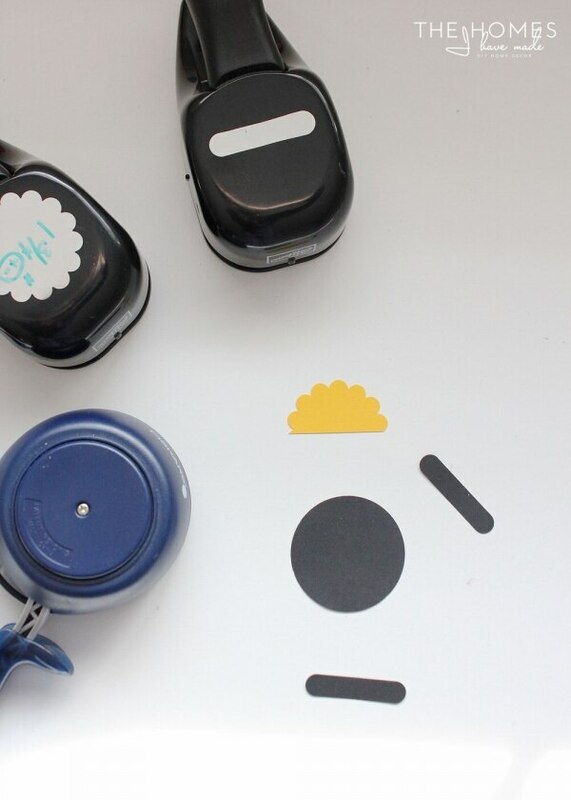 Instead of “X marks the spot,” use your paper punches to create a pot of gold for the final destination on your map! From black cardstock, cut a circle and two tabs. 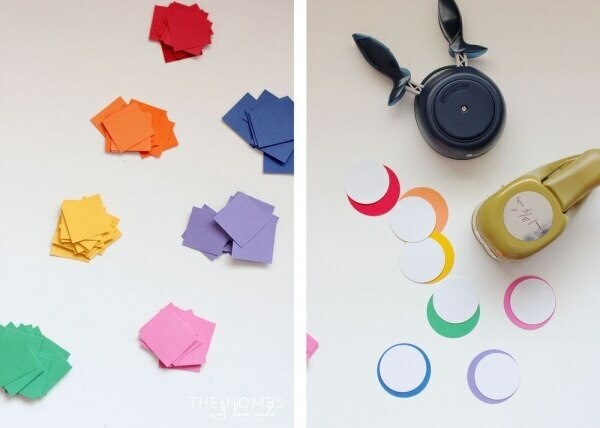 From yellow cardstock, cut one half of a scalloped circle. When glued together (as shown below), you’ll have cute little pots of gold to decorate your map and clues! In a word processing program, create the number of clues that corresponds to the number of destinations on your map. 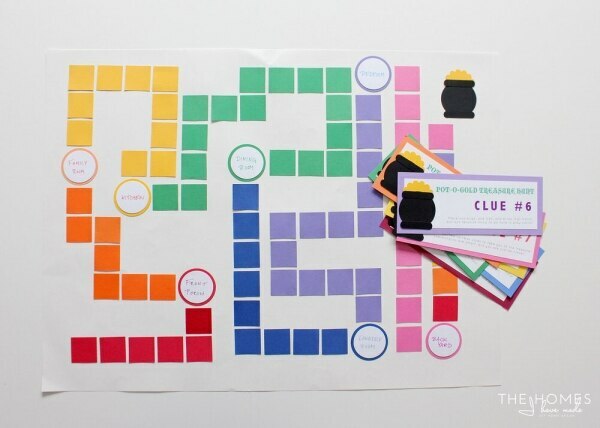 Use colored text to coordinate the map to the clues, and think of simple yet clever hints that will help your family ultimately figure out where the pot of gold is hidden. Print the clues onto heavy cardstock. Trim them down and then layer with matching sheets of cardstock. 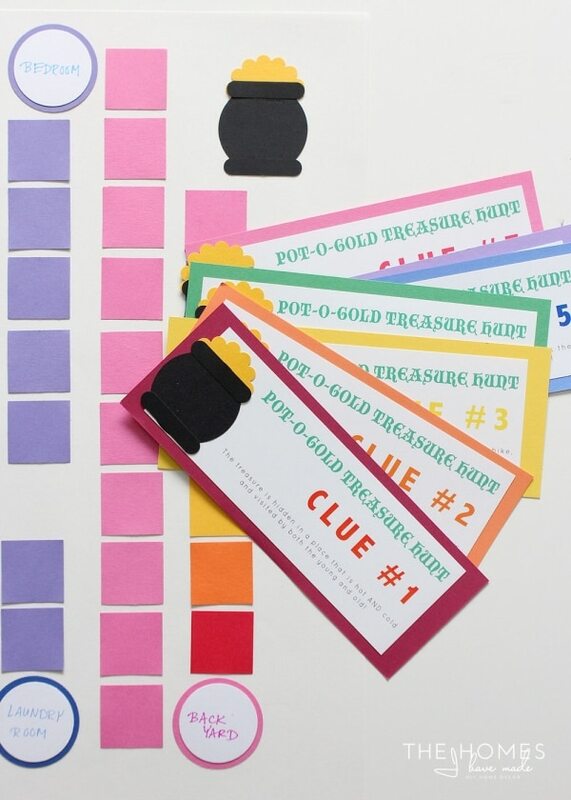 You can add an extra pot of gold to each clue to help it look like a cohesive set. Before starting the treasure hunt, place the clues around your home in the corresponding locations on the map. Give your kids the map and have them follow the colors of the rainbow to go around the house and collect the clues. Once your family has visited all the locations on the map and collected all the clues, they should use them together to figure out where the pot of gold is hidden. These clues suggest there is a pot of gold hidden in our neighborhood park! 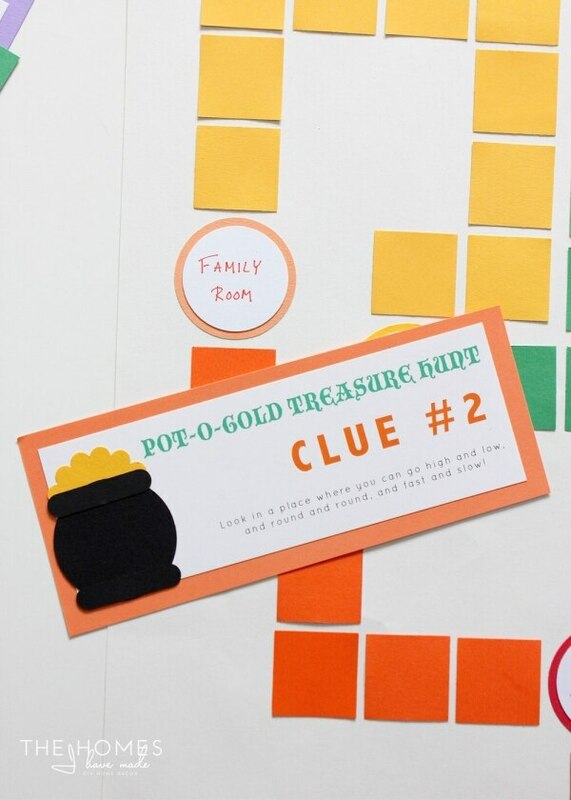 For the treasure, fill a plastic bucket with candy, treats, and small toys to make the treasure hunt a fun and fulfilling adventure for everyone in the family. 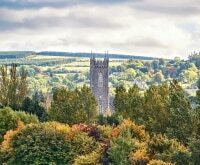 Tuck the map away and use it year after year…just be sure to make new clues to keep the adventure fresh and exciting. Happy hunting!